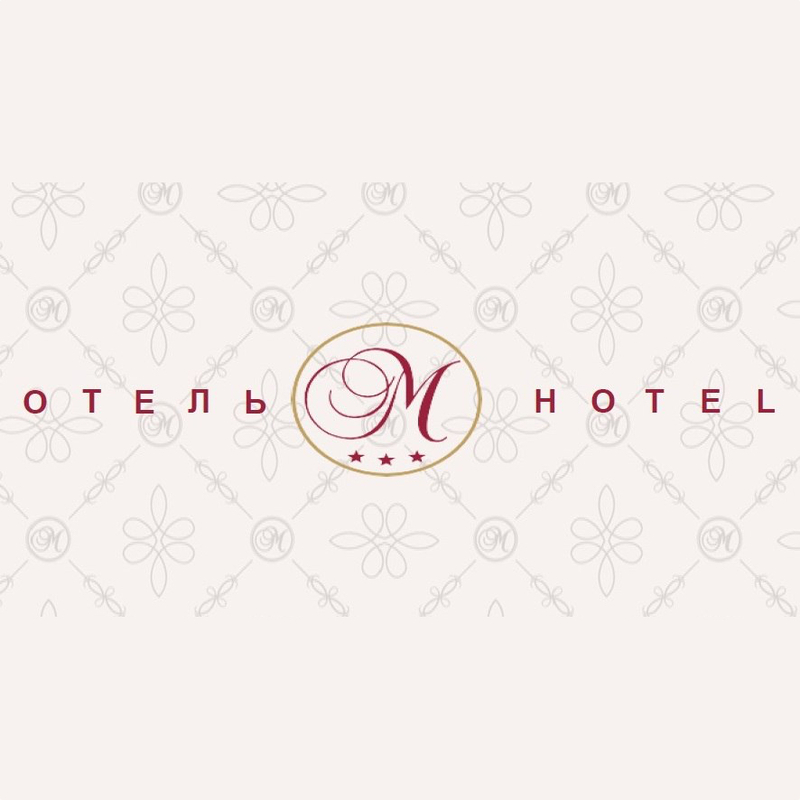 M-Hotel is a very convenient variant of inexpensive and comfortable staying in the heart of St.-Petersburg, Russia. Hotel is situated in the “Golden Triangle” of St. Petersburg in close vicinity to the world-famous museums. M-Hotel's location was its greatest strength for sure - we were able to travel anywhere within the heart of the city very quickly, and it served as a great base for exploring more outward lying destinations as well. Many destinations were even within walking distance. The room was very clean and simple, but was exactly what was needed. I fell asleep instantly and got a great night's sleep! There were many TV channels that were definitely interesting to flip through (and just see what was on in Russia). The bathroom was small but nice and there were many plugs available for use in the room as well. The staff at M-Hotel were all very sweet and helpful. I had no issues at all with my stay, and was very glad to be staying in such a helpful place while in Russia. They were able to answer any question! If you need a small but very quaint and very kind place to stay definitely look to M-Hotel in St. Petersburg! To learn more visit the M-Hotel website here.